Stand out from the crowd of gray and sad cars around you. Give an attractive, elegant or sporty character to your " four circles ". 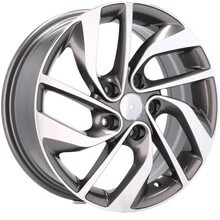 The 17 inch wheels we sell have the same advantages. 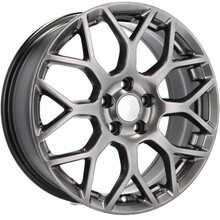 Alloy wheels are lighter, more vital, improve cooling. 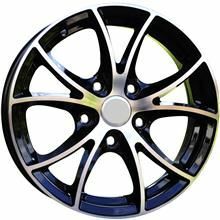 The color range of our rims is very rich and everyone, without exception, will find something for themselves and their car even if you are the owner of a car from the times of the PRL. 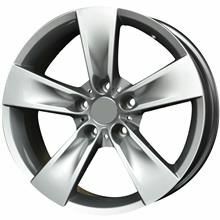 The production of nice alloy wheels can be done by many manufacturers, but at the same time keep high driving characteristics and the right level of safety - only a few. 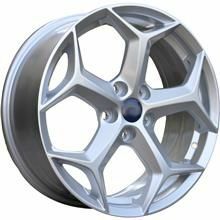 Guided only by the appearance of rims, it is easy to make a mistake when choosing which can cost us, at best, the loss of money, and in some cases even health. It is not worth putting on the cheapest solutions. 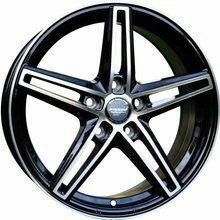 By buying in our store you have the certainty of making a good choice, which in combination with a properly selected size of rims will ensure safe driving and attractive appearance of the car. 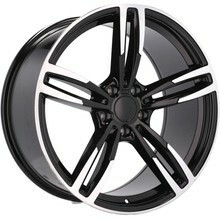 Guided by the appearance only, even experts have problems distinguishing original rims , from poor counterfeits. When choosing a product that determines the comfort of driving and our health, it is not worth making concessions. 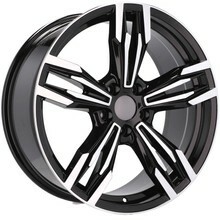 Choose the light alloy wheels of tested and trusted manufacturers. 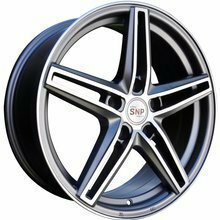 Best quality hoops can be found in our store, where we only sell brand-name products worth attention. 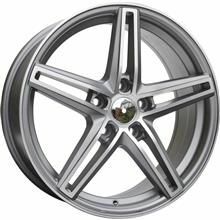 Available below " seventeen " in combination with low-profile tires is better than in smaller " brothers " driving stability and excellent controllability, even at high speeds. 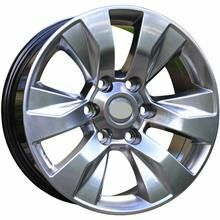 At the same time, they provide a very attractive appearance, which is envied by more than one passerby or driver in another vehicle. 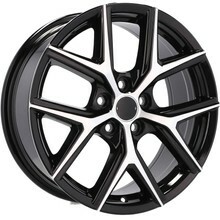 They are a great choice for people who want an attractive appearance, good price and comfort.